The popularity of an eCommerce website increase day by day. You can simply get more benefits from your business using an eCommerce website.For that reason WordPress is probably the best CMS for running an eCommerce related website, as its system of themes and plugins allows you to customize and manage your online store as you wish. Here are 8 e-commerce plugins you need to build and run your own successful e-store. WP Auctions is a revolutionary plugin which allows you to host auctions on your blog or website and to sell anything, completely fee free! WP Auctions makes it incredibly easy to run auctions on your WordPress site. It’s easy to set up and is already in use by tens of thousands of users, and can be used for everything from auctioning off ad space to selling used or new products. Include a PrestaShop ecommerce website to your blog. Include the header and footer of your ecommerce website on your blog. If you want an e-commerce solution that integrates well with your other content management needs using an e-commerce WordPress plugin is definitely something to strongly consider. 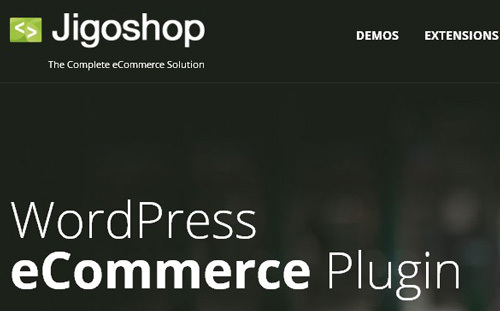 Zingiri Web Shop is a WordPress plugin that adds fantastic ecommerce capabilities to a great content management system.